Pictured West Virginia woman, Megan Hargan. Picturd top right, her mother, Pamela Hargan and bottom right- sister, Helen Hargan. Pictured West Virginia woman, Megan Hargan. Pictured top right, her sister, Helen Hargan and bottom right- mother, Pamela Hargan. Megan Hargan is arrested in the murder of her mother and sister after staging their deaths to look like murder suicide at a Virginia home. Fraudulent money transfers uncovered. 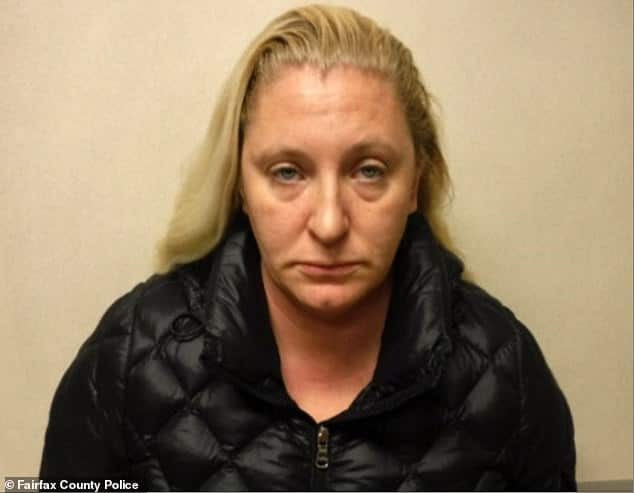 A woman has been accused of killing her mother and sister and staging the crime scene at a Virginia home to look like a murder suicide. 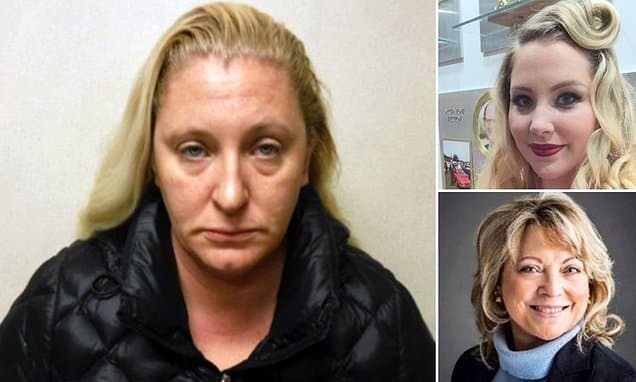 Megan Hargan was arrested on Friday in West Virginia in connection with the alleged murders of Pamela Hargan, 63 and her sister, Helen Hargan, 23. In an about face, investigators now believe Megan Hargan killed both relatives and trying to deceive investigators. Pictured, Megan Hargan. Police bookings. WUSA9 reported authorities first being alerted to the shooting after Helen’s boyfriend, calling from Dallas. During conversations, the boyfriend said his girlfriend had called to tell him that her sister had killed her mother. Upon arriving on the scene, the mother’s body was found in the laundry room. There were shell casings strewn about her body. Helen’s body was found in the bedroom, a gun by her side. Both women had died of rifle wounds to the head. Pamela’s death was immediately ruled a homicide, but Helen’s cause of death was undetermined. 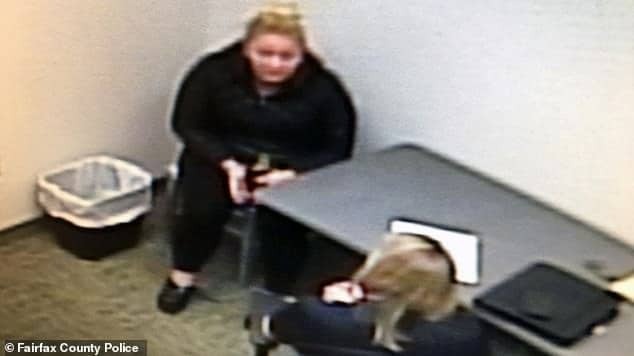 The break came when investigators say Megan Hargan attempting fraudulent money transfers from her mom’s bank account on the day of the murders and the day before. The Washington Post revealed Hargan having access to her mother’s passwords and authorities finding out that documents relating to wire transfers had disappeared from Pamela’s laptop a week after her death. O’Carroll said the public was not informed that the killer was likely still at large. He said that while ‘we always try to inform our community,’ cops did not want to let Megan Hargan know they suspected her. Hargan, 35, was arrested near her home in West Virginia’s- Monongalia County without incident and has been indicted by a multi-jurisdictional grand jury for two counts of first-degree murder. Hargan has also been charged with two counts of using a firearm in the commission of a felony. Tammy North, Pamela’s sister, said Hagan was motivated by money and jealousy. The aunt said Pamela had just bought Helen a house that she was about to move into. Both daughters were living with Pamela before she was murdered. ‘There’s never been any question. I believed from day one that she did it,’ North said of her niece.